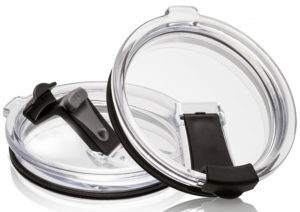 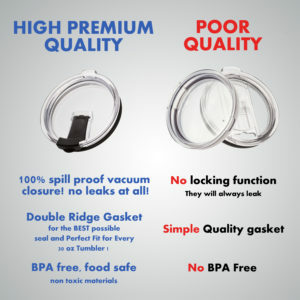 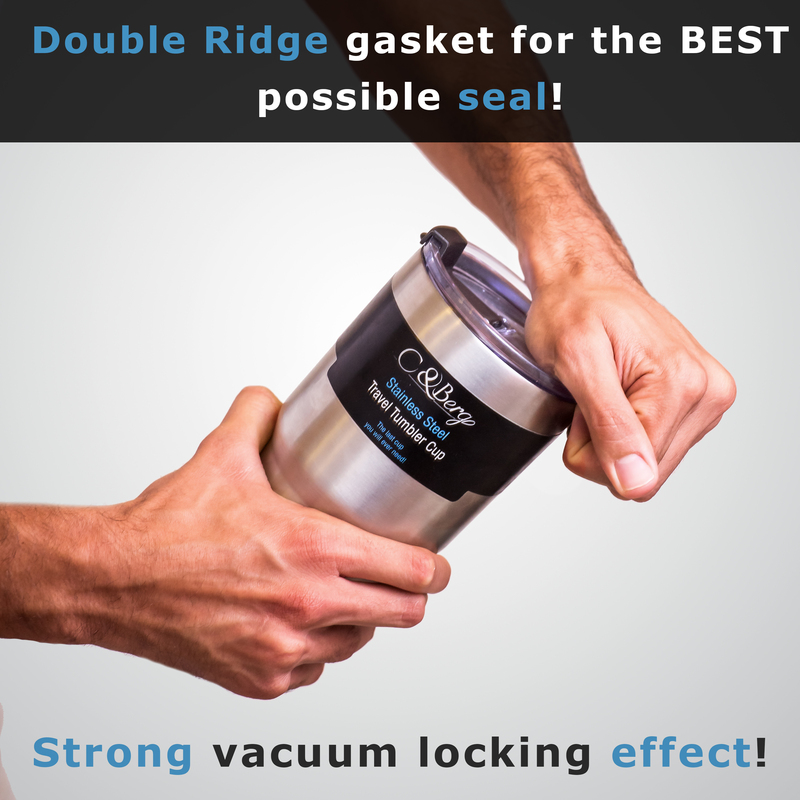 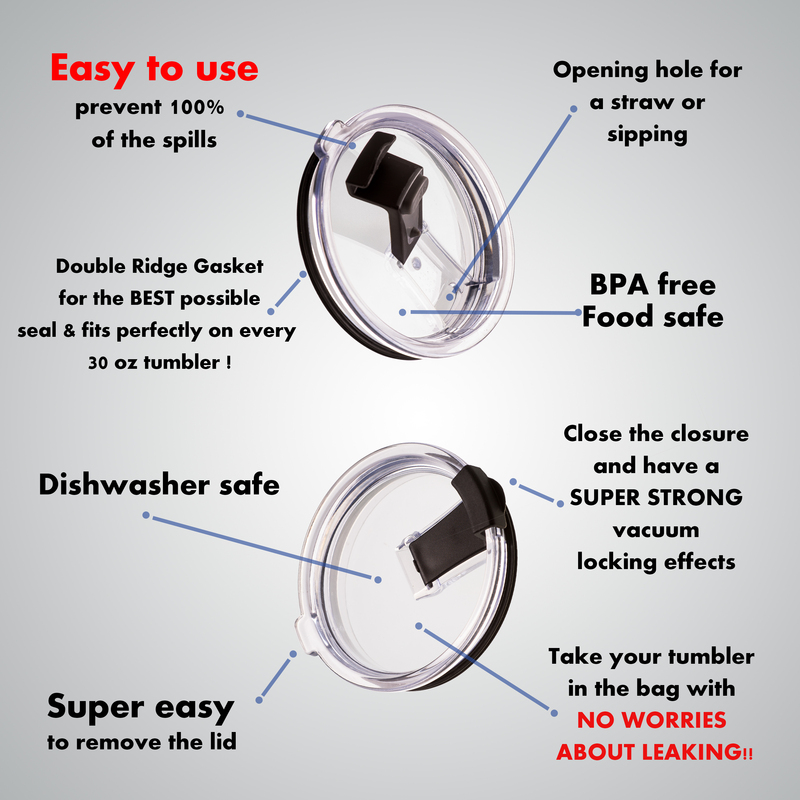 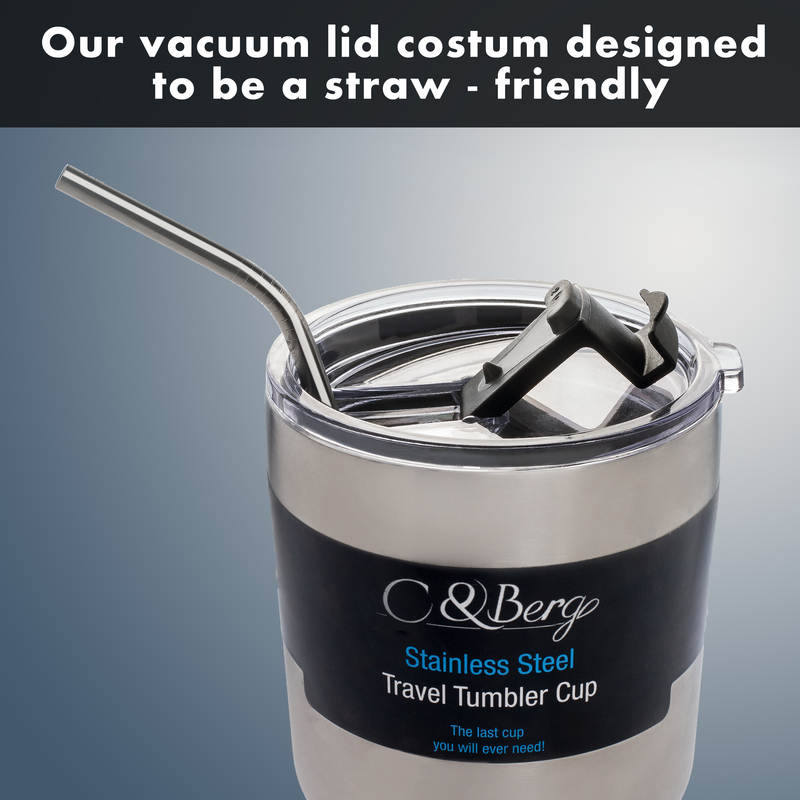 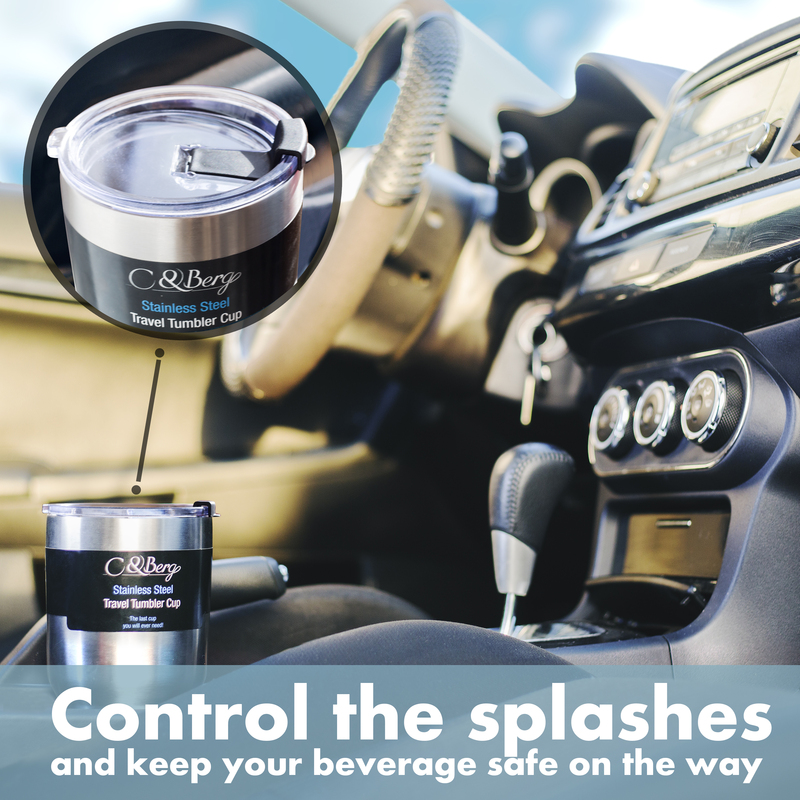 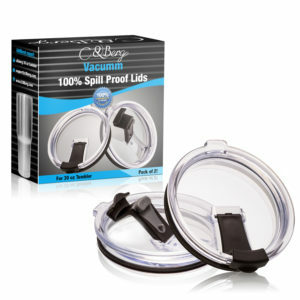 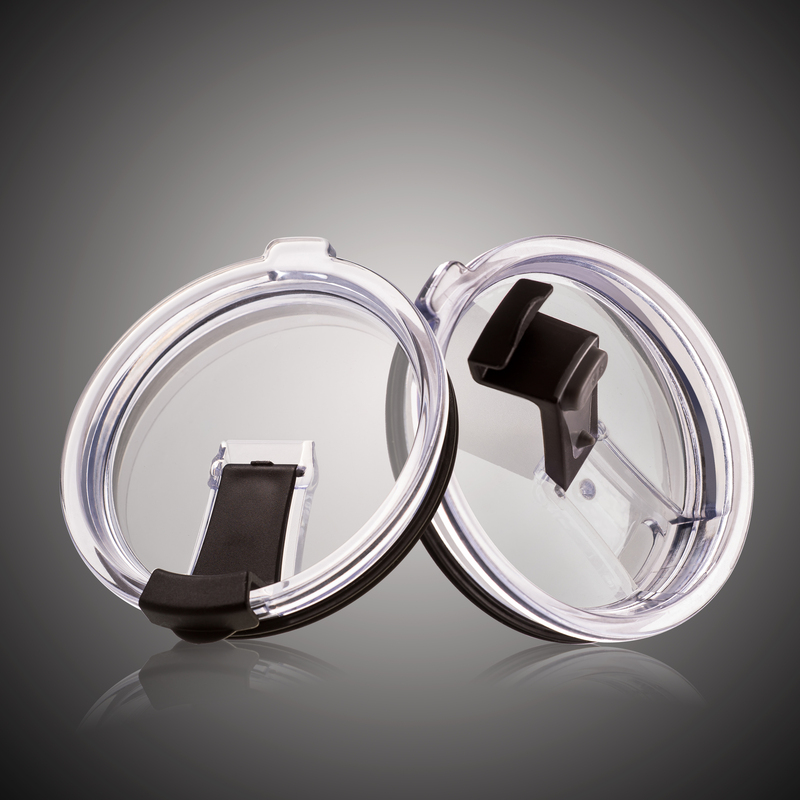 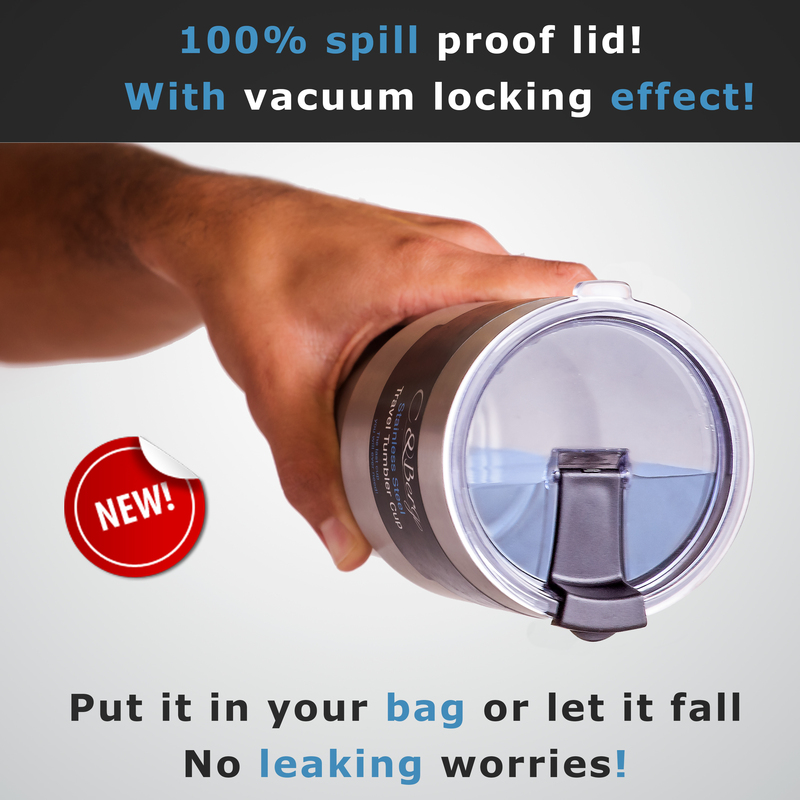 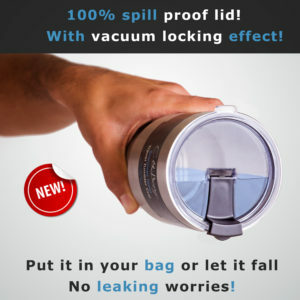 C&Berg are proud to present to you their 30 oz and 20 oz New Technology 100% Spill Proof Vacuum lids for yeti rambler, rtic, ozrak trail and more. 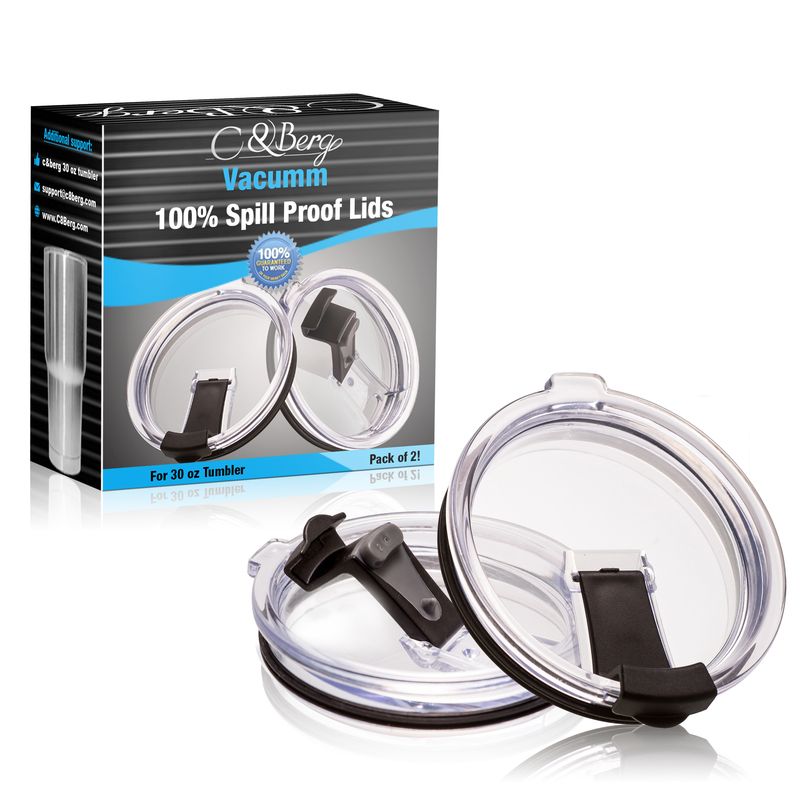 Our stylish spill proof and splash resistant lids will not only impress you with it’s appealing looks but we have much more to offer. 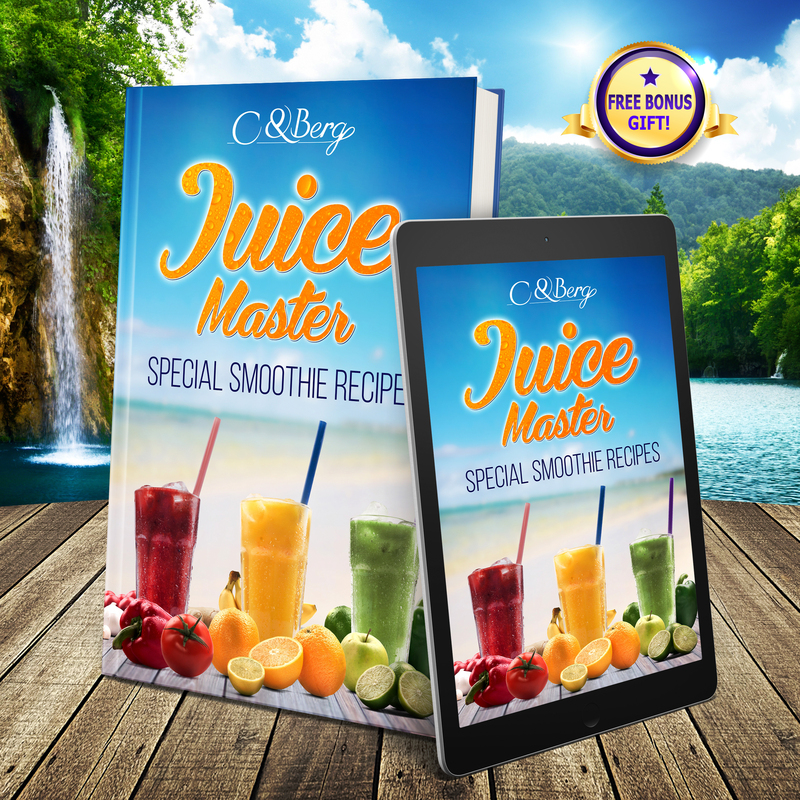 A FREE SPECIAL EBOOK – “Juice Master” -Special smoothie recipes for your 30 oz tumbler!